throughout Europe, Asia and USA. Turned Professional in September 2006 passing the examination of Dance Teacher in A.N.M.B. (Associazione Nazionale Maestri di Ballo) in Italy.NDCA Championship Certified Adjudicators in International Style Standard and Latin, American Style Smooth and Rhythm, Theatre Arts. International Adjudicators in Standard and Latin. 2013 United States National Professional Classic Show Dance Champions. Winners of the “First Coast Classic Championship” (Jacksonville). Winners of “The Texas Challenge” Dancesport Championship (Houston). Winners of the “Grand National Championship” (Miami). 2nd place at “Hawaii Star Ball” (Honolulu). 2nd place at “New Jersey State Open” Professional Rising Stars (New Jersey). 2nd place at “Twin Cities Open” Professional Open Standard (Minneapolis). 2nd place at “The Empire State Championship” Professional Rising Star Standard (New York). 2nd place at “Philadelphia Championship”. 3rd place at the “Northeastern States Dance Championships” (Stamford). 3rd place at the “Eastern United States Dancesport Championships” (Boston). 3rd place at the “USDC 2012″ Professional Classic Show Dance (Orlando). “Embassy Ball” Open to the World Professional Rising Star Standard (Irvine, CA). “Stardust Open” (Atlantic City, USA) Professional Rising Stars and Show Dance. “Tri State Challenge” Professional Open Standard and Show Dance. “Philadelphia Dance Festival”Professional Open Show Dance. “Atlanta Open” Professional Open Standard and Show Dance. 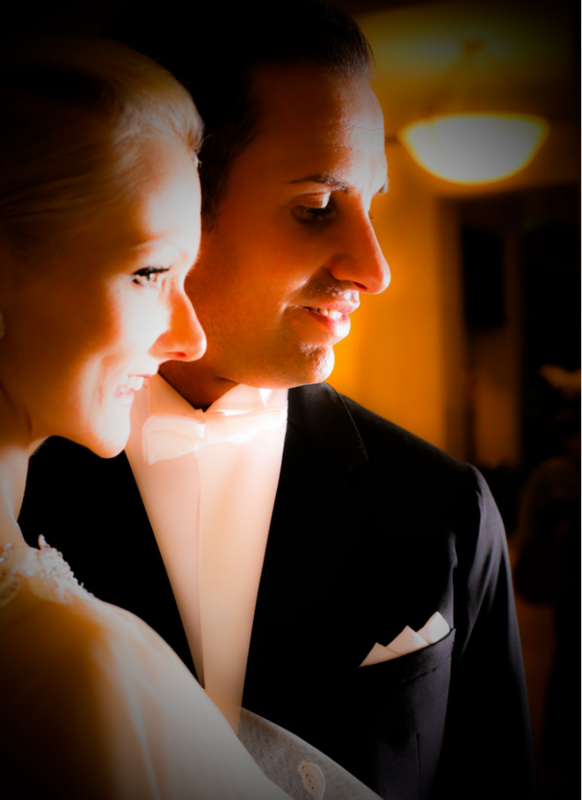 “Can Am Dancesport Gala” Professional Open Standard and Show Dance (Toronto). “Yuletide Ball” Professional Open Standard Professional & Show Dance (Washington DC). “Sunshine State Dancesport Championship” Professional Open Standard (Miami). “Florida Superstars” Professional Open Standard (Tampa). 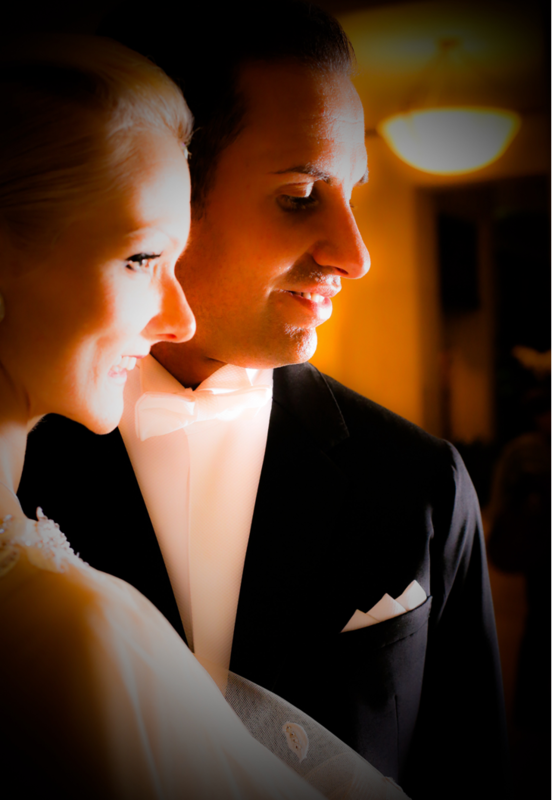 “Platinum Dancesport Classic” Professional Open Standard and Show Dance (Miami). 2014 World Professional Classic Showdance Championship Finalists. Semi-Finalists at the “International Championships” Professional Rising Stars Standard (London). 16th at the “European Professional Ballroom Championship” (Dusseldorf). 3rd at the “Antwerp Stars Cup” (Belgium). 2nd at the “Slovenian Open” (Izola). Semi-Finalists at “the English Open Championship” (London). Semi-Finalists at the “German Open Championships” Professional Rising Stars (Stuttgart). Semi-Finalists at “European Classic Show Dance Championship”(Ballingen). Ranked in the top 48 at the “British Open” Professional Rising Star Standard (Blackpool). 4th at “The Japan Open Championship” (Tokyo). 20th at the “World Professional Ballroom Championship” (Tokyo). Official Representatives at 5 World Professional Championships and 3 European Professional Championships.